LADDER, STEP 7' STAIRWAY ADJ. 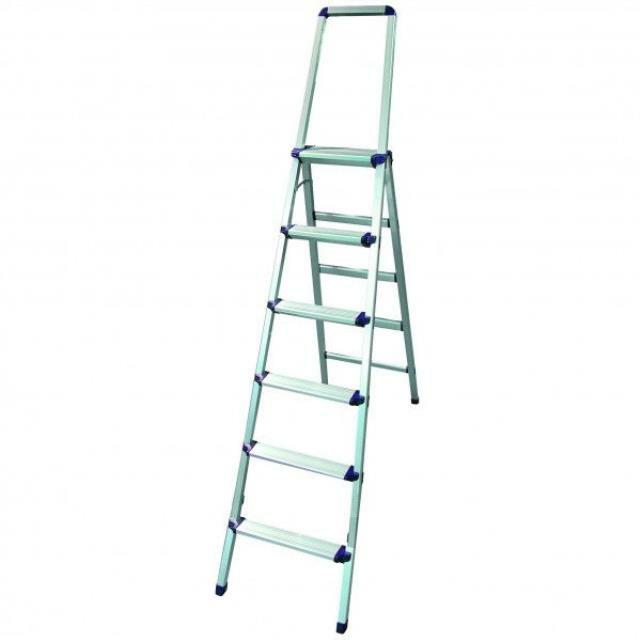 * Please call us for any questions on our ladder step 7 foot stairway adj. rentals in Prior Lake and Savage MN.